All TMT employees, contractors and sub-contractors will participate in a Cultural and Natural Resources Training Program annually, to gain an understanding and respect for cultural and religious practices. Such training will incorporate not only best ways in which to honor cultural practices, but also instill a sensitivity to any potential negative impact on cultural resources. Cultural and archaeological monitors and experts will be onsite during construction and will have the authority to stop work if cultural finds are made. TMT Observatory operations will minimize daytime activities up to four days annually in observance of Native Hawaiian cultural practices. TMT will work with the Office of Mauna Kea Management and Kahu Ku Mauna to determine days for such observances. Through financial contributions and its outreach staff, TMT will support the use of chant and mele translations in teaching Hawaiian science and genealogy in Hawaii Island schools. The outreach office will also support the development of exhibits displaying cultural, natural and historic resources that can be used at the Visitor Information Center, the ‘Imiloa Astronomy Center and other appropriate locations. The exhibits will include informational materials that explore the connection between Hawaiian culture and astronomy. In addition, the TMT Observatory and headquarters will be furnished with décor, displays and items that reflect the cultural and spiritual qualities of Maunakea. 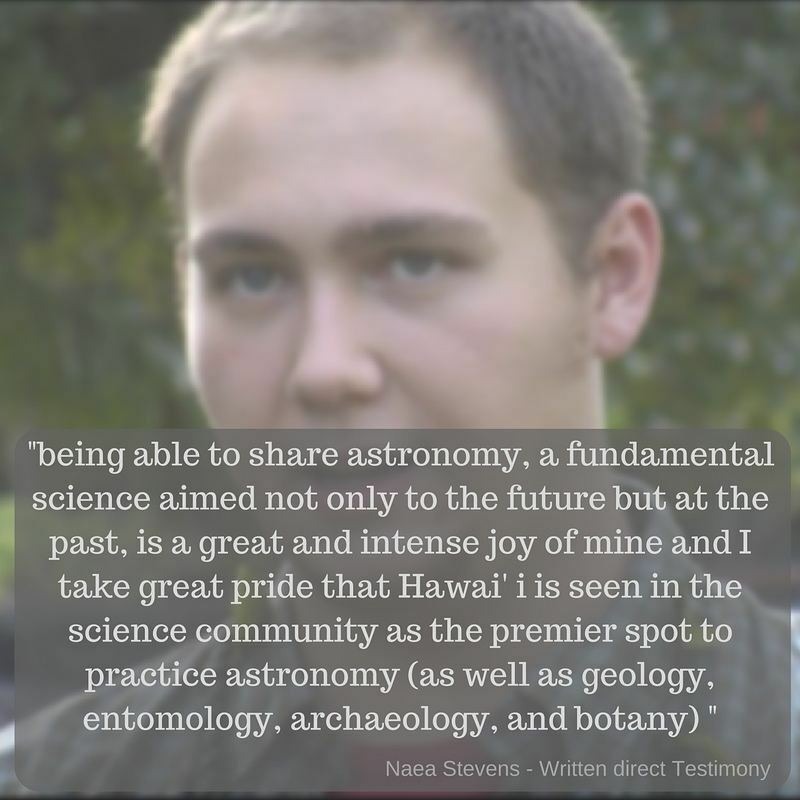 TMT’s involvement and dedication to the Native Hawaiian community will include funding for the translation of modern astronomy lessons into Hawaiian for use at Hawaiian charter schools. TMT will also conduct tours of the observatory for the Native Hawaiian community. TMT is not sited at the top of Maunakea, but on a lava plain below the summit specifically chosen to minimize its environmental impact. A special reflective aluminum-like coating reflects the sky and snow reducing the visibility of the structure, making it only vaguely visible from 14% of Hawaii Island, where just 15% of the population lives. In addition, efforts have been made to design the Access Way and roads leading to TMT so that their appearance will blend with the surroundings. Some roads have also been narrowed to a single lane to lessen disruption to the natural habitat. TMT will implement a ride-sharing program that will reduce vehicle traffic between Hale Pohaku and the Observatory. 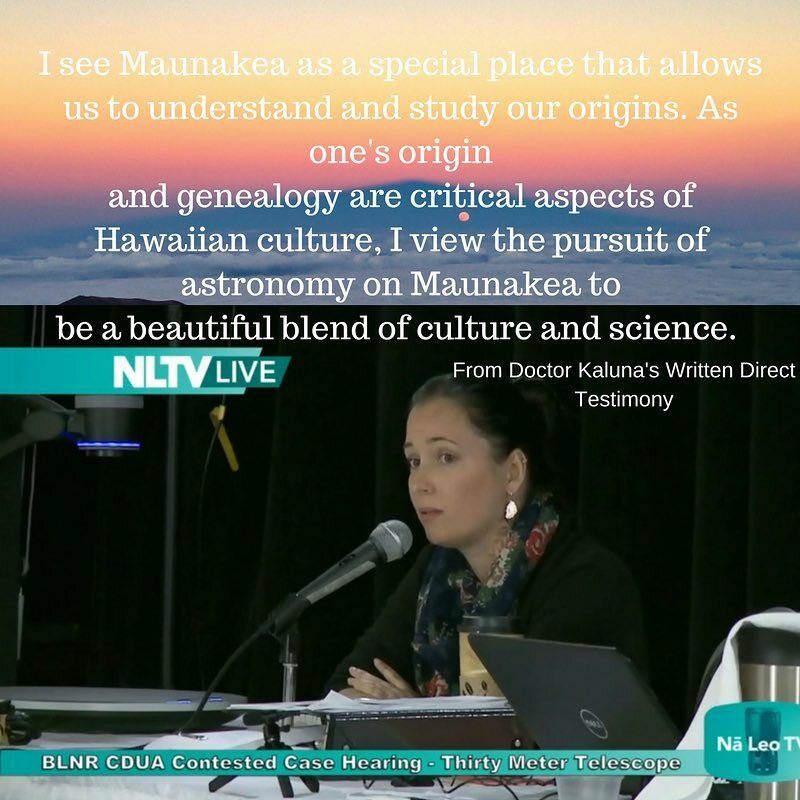 This will minimize TMT’s impact on the spiritual and sacred qualities of Maunakea by limiting dust and noise in the summit region.